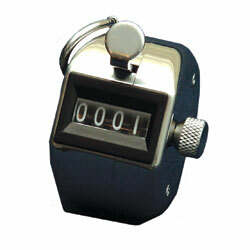 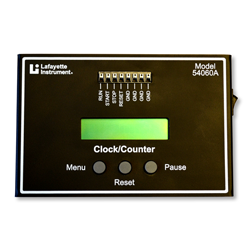 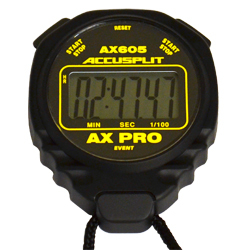 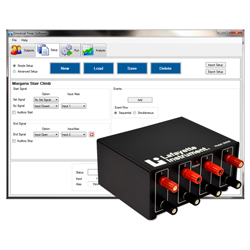 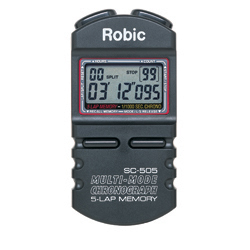 Stopwatch that features single event timing, interval (LAP) chronograph, or accumulated (SPLIT) chronograph functions. 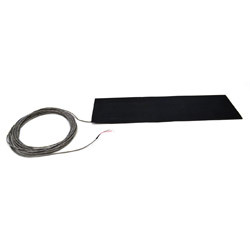 Vinyl, heat-sealed mats have a 25-foot cable terminated in bare wires. 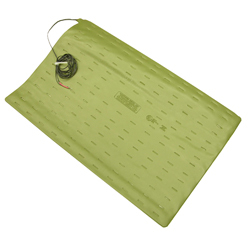 Vinyl, heat-sealed mats have a 10-foot cable terminated in standard banana plug connectors. 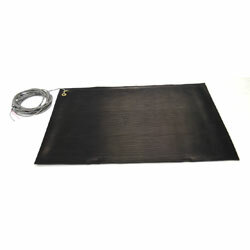 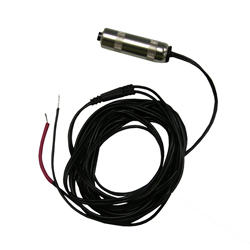 Vinyl, heat-sealed mats have a 50-foot cable terminated in bare wires.